I am very pleased to have WHITEHAVEN as the wine sponsor for my upcoming exhibition, Becoming Otherwise. Established in 1994 in the heart of the internationally renowned Marlborough region, Whitehaven is the realisation of the White family’s vision to create a respected and critically acclaimed winery. Sailing the Pacific, they set a new course for the Marlborough Sounds, dropped anchor and launched a wine label – WHITEHAVEN. Today the company is headed by Sue White, an enthusiastic advocate of the region, who continues to make the dreams she shared with her late husband Greg a reality. Sue leads a small, talented, committed team who together are carving global recognition for the Whitehaven label, showcasing elegant, single varietal Marlborough wines to over a dozen countries. The Whitehaven philosophy centres on the pursuit of ‘quality without compromise’ a principle underpinning the entire winemaking cycle – from vineyard management to every bottle of pure Marlborough wine bearing the Whitehaven label. In a relatively short history Whitehaven has evolved to become one of Marlborough’s leading ambassadors, their award-winning wines bearing the distinctive anchor insignia are enjoyed around the world. I’m looking forward to sharing their wines with you at the opening reception of Becoming Otherwise, Thursday 4th July at Saatchi & Saatchi Gallery, Parnell, Auckland. 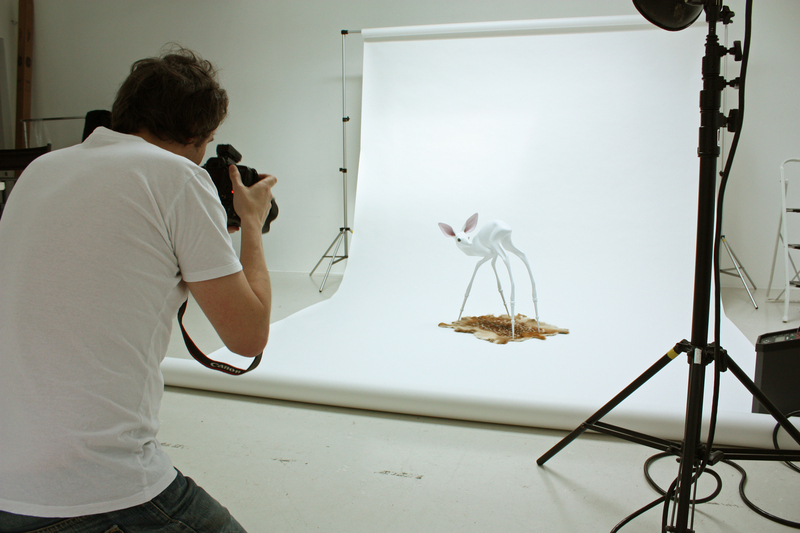 Things are coming along nicely for my new show, Becoming Otherwise. 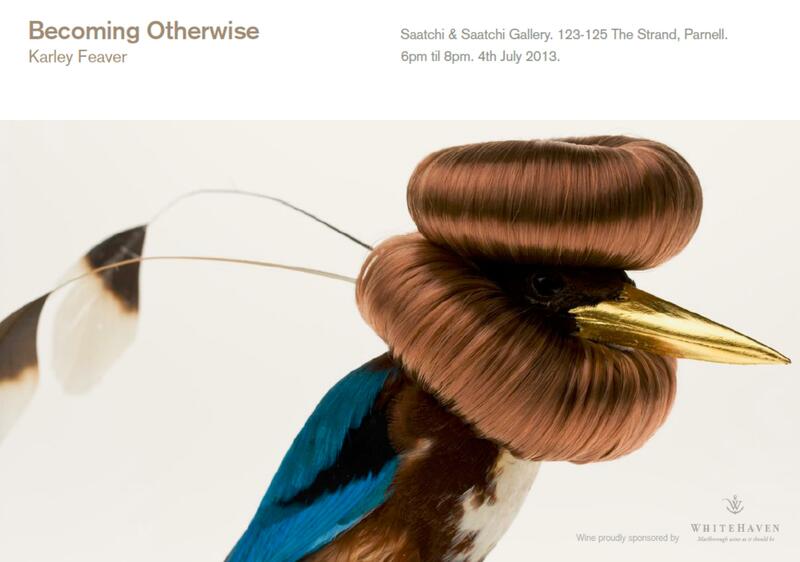 I am madly working on a new series of birds, birds nests, drawings and photographs for this show. Not sure exactly what will end up in the show yet, but I like to work on a whole bunch of things for each series and decide closer to the time. 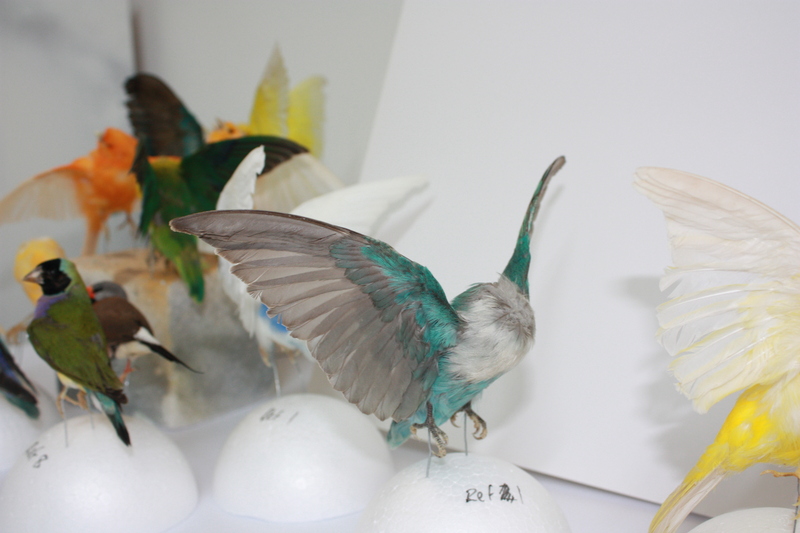 Strange and marvelous things, flushed beaks, flamboyant plumes and elaborate displays. 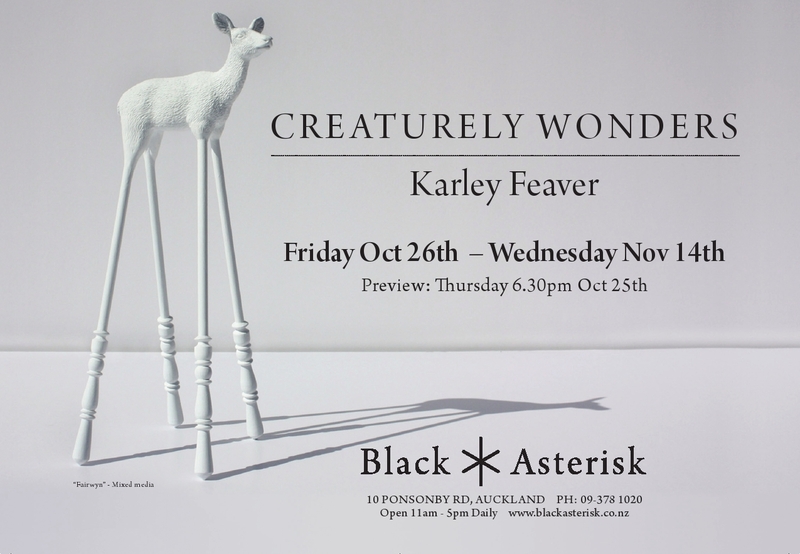 Karley Feaver’s exhibition, Becoming Otherwise, transports you into a world of exotic creatures filled with odd familiarities and strangeness. Through the ages people have made beautiful things for themselves and others by using materials from their nearby environment. 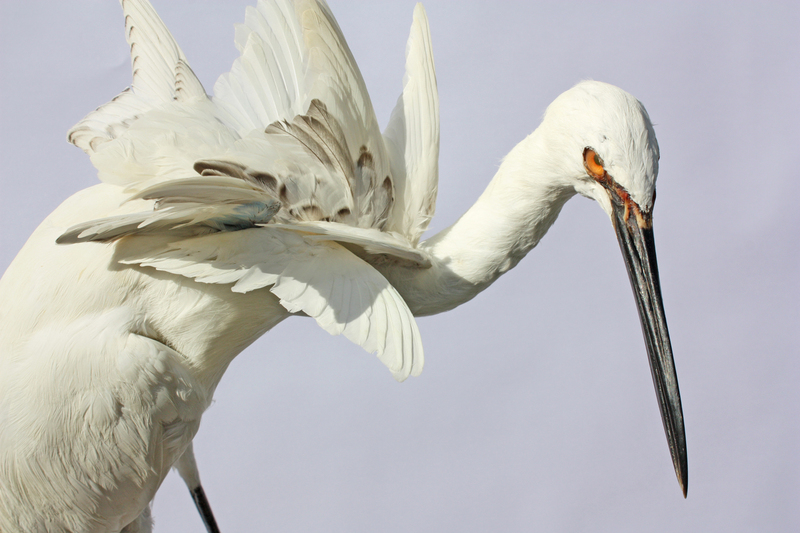 Birds are known to do the same, especially when seeking to attract a mate. Feaver’s new works bring the image of beauty almost to the edge of absurdity, their appearance is both bizarre and extraordinary, unlike any other creature on earth. 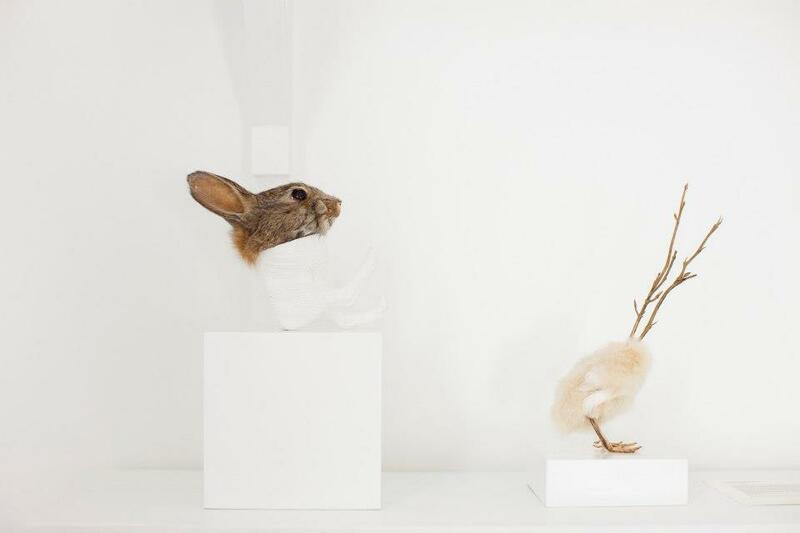 While exploring the idea of transformation and adornment, Feaver’s current interests rest in nature’s ability to survive in different forms by adapting, adjusting and mutating into an increasingly man-made environment. 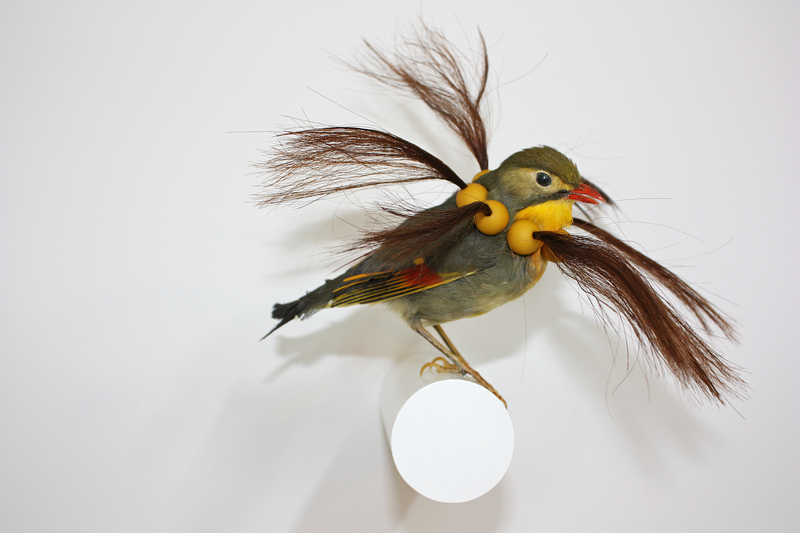 Human hair is a common feature in Feaver’s new works. For some, hair has no fixed meaning but for others it has powerful meanings and can retain the aura and energy of its owner. It also has great social significance, as does a birds plume or an animal’s coat. It is an indication of status and an artifact of the soul. 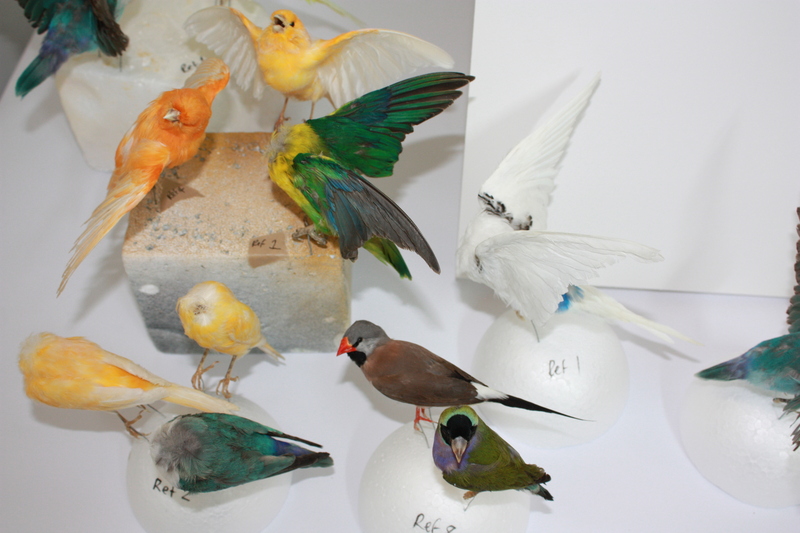 “I am interested in the scientific, intellectual and aesthetic reasons behind the re-creation of the animal. 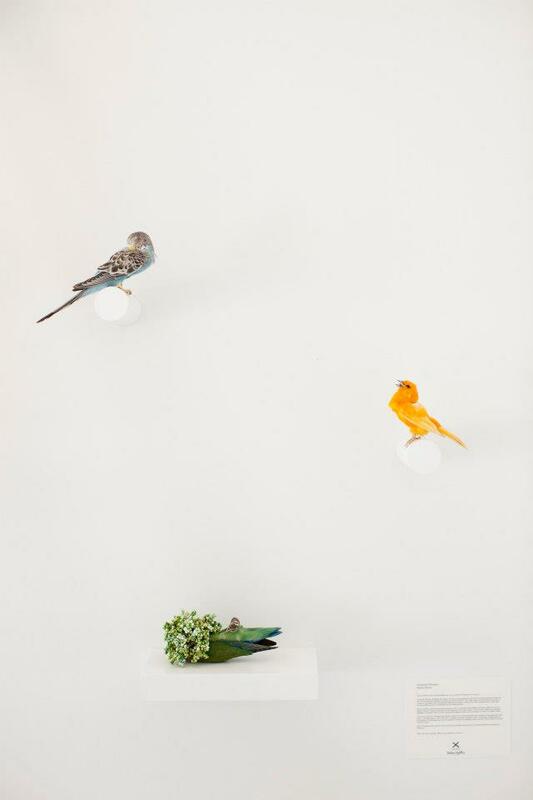 I am exploring how each one could exist in a domestic setting by adapting to their surroundings. Through this, my investigations of the animals have developed by morphing animals and other various objects into newly formed creations”. People people have said to me “how does someone like you come up with ideas like these?” And by that they mean that I look “innocent” (I know this because they have explained themselves…haha). I guess my ideas can be a bit bizarre and surreal and maybe a little morbid. My imagination is always going (it never stops) and I experiment a lot with my materials. I often think up ideas, write them down then execute. However when it comes to executing the pieces in 3D form, they don’t always work out as I imagined them to. I would say only about 20% of the ideas in my head actually end up working. So there’s a lot of experimentation and learning…which is the fun part. And something you may not know about my process, I hardly ever draw images of my ideas. I use words. I write a description of what I am thinking, I might draw a little doodle, but generally I only use words. I really wish there was an invention where you could take a photograph of the image in your head, it would make things a lot easier. 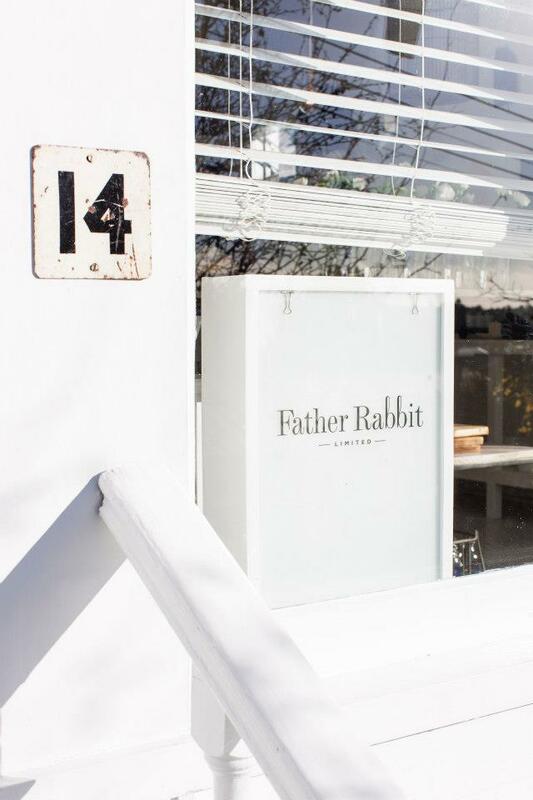 Father Rabbit had their May Brand launch the other week, and I am very honoured to be able to show my works in his amazing house as part of this launch. 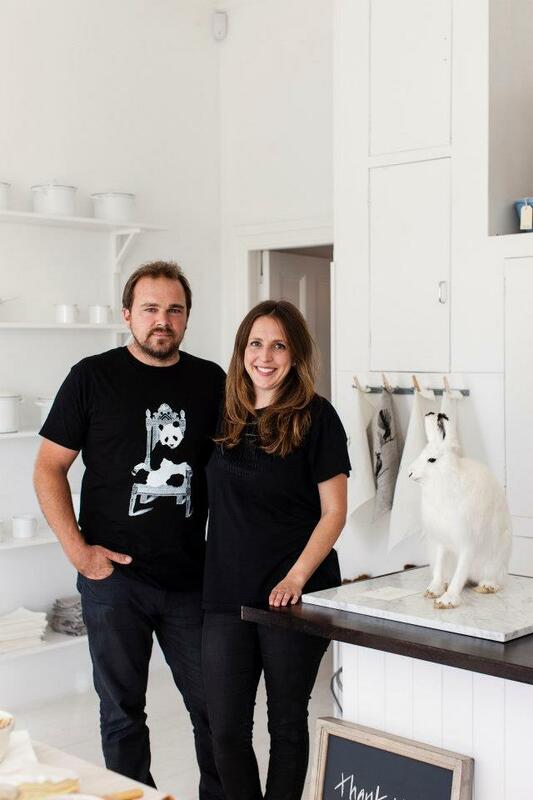 The brainchild of Claudia Zinzan and Nick Hutchinson, Father Rabbit was established as an on-line store back in 2010. 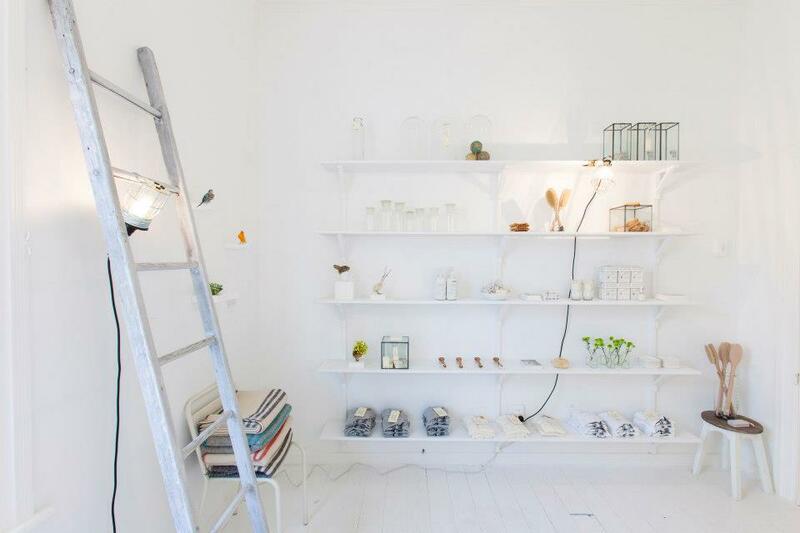 Now their expanding empire has led them to open an inspiring retail space in Grey Lynn in Auckland, described as pristine white perfection, orderly and uncluttered. 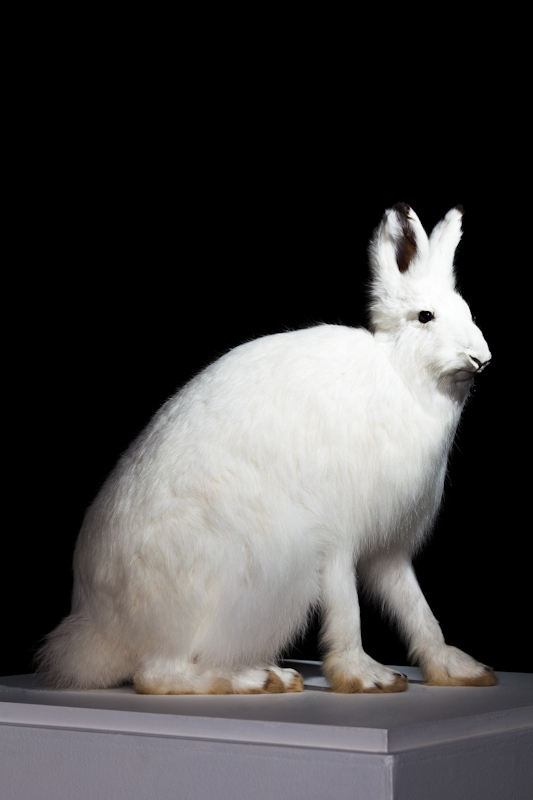 Bennie (the taxidermy Snowshoe Rabbit) was recently shown at the group show, Remake: Emerging Artists, at the Academy of Fine Arts in Wellington. He now makes his debut in Auckland as a part time mascot. 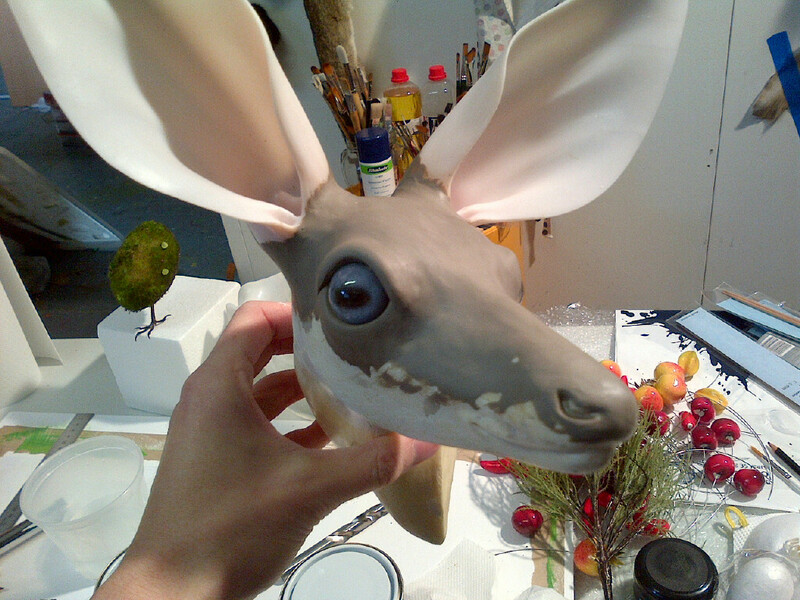 The other pieces on display are from my Creaturely Wonders series. 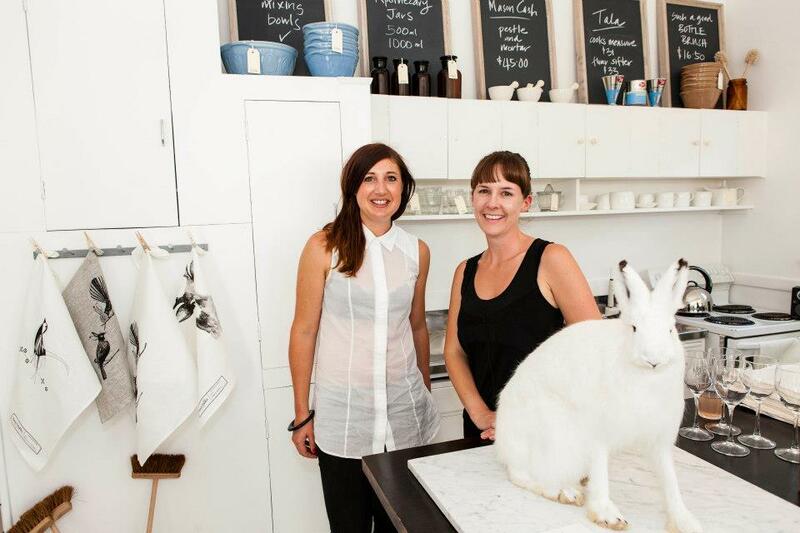 Special thanks from me (and Father Rabbit) for the amazing photos of the launch taken by Duncan Innes. Photo credit also to Kane Feaver for the photograph of Bennie. Benny by Karley Feaver. Photography by Kane Feaver. 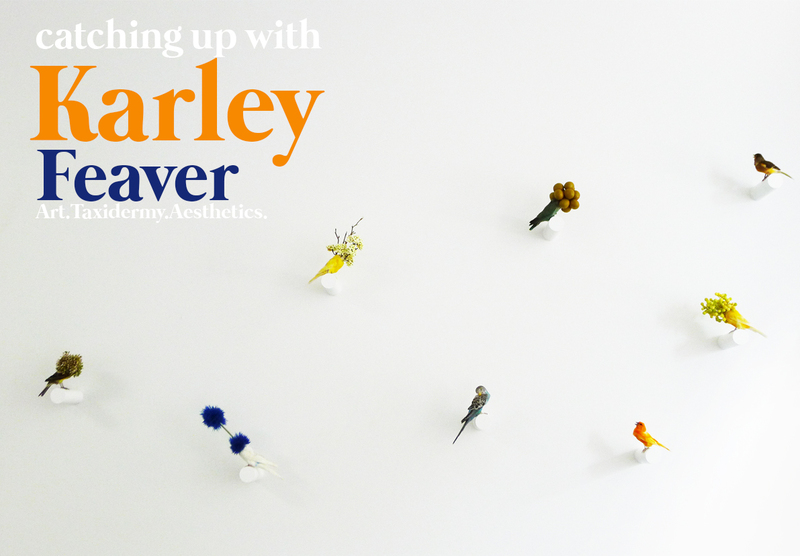 I am finishing a new body of work for this show and have been enjoying experimenting (successfully) with new materials. I am planning to exhibit a multi-disciplinary show and am excited to be sharing this with everyone. Share Sophie’s website with your friends, add it to your RSS feeds and like her facebook page. She will be sharing a lot of very interesting interviews. Well, hours and hours of work have gone into this little man, Ossian. 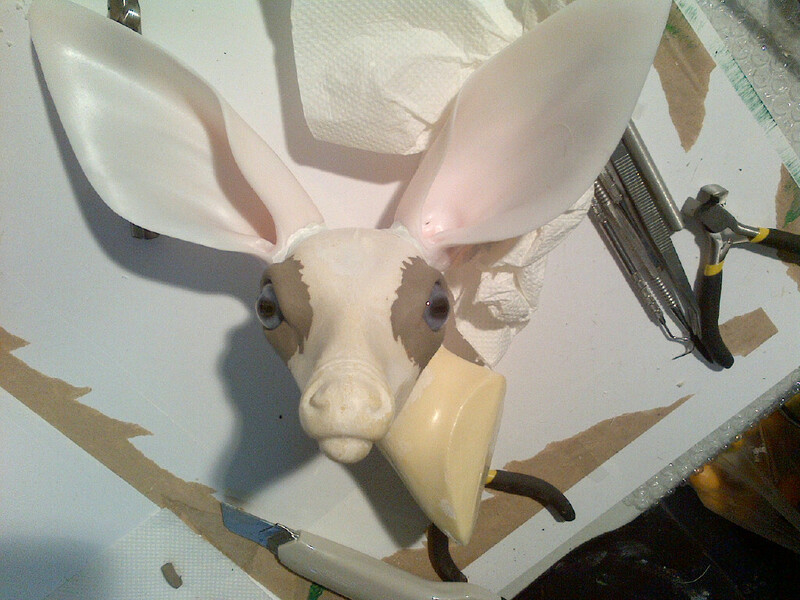 I cannot even count how many hours I spent sanding, filling, sanding more, filling some more. 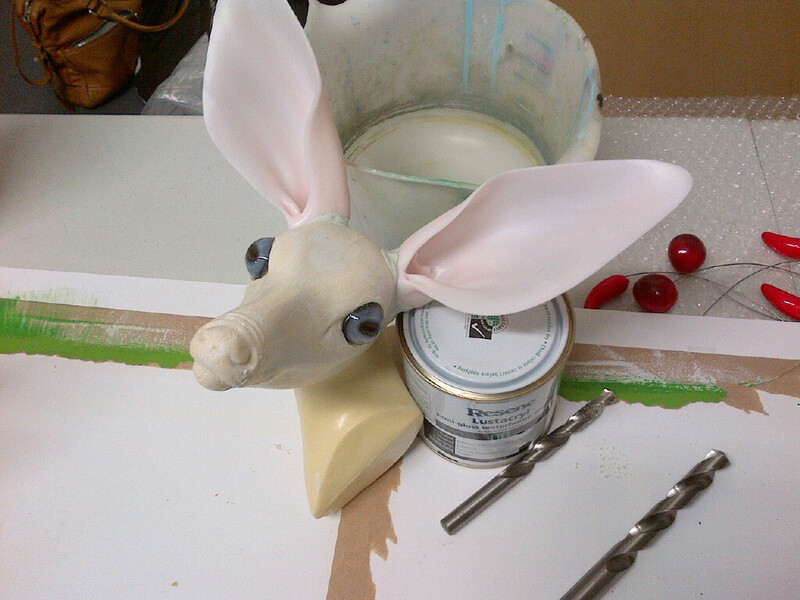 Then a coat of resin, then more sanding…then more filling, followed by more sanding. A couple of coats of undercoat, more sanding and 4 coats of white matt lacquer. Part of his legs are made from turned recycled Kauri. Thanks to The Greylynn wood turner for his hard work making those for me. I chose the name Ossian the same way I choose the names for all of my pieces, by researching names relating to the type of animal or the sculpture’s characteristics. This particular name inspired me because of it’s meaning…it is an Irish name composed of the word os “deer” and a diminutive suffix, hence “little deer.” In Irish mythology, Ossian is the son of Fionn mac Cumhail. Now you will have to come to the show to get a better look at Ossian. He is the star of the show after all. A huge thank you to Aaron Key (Aaron K photography) for helping me out with the photos of Ossian. Sculpted head half way done. Funny moss creature in the background.